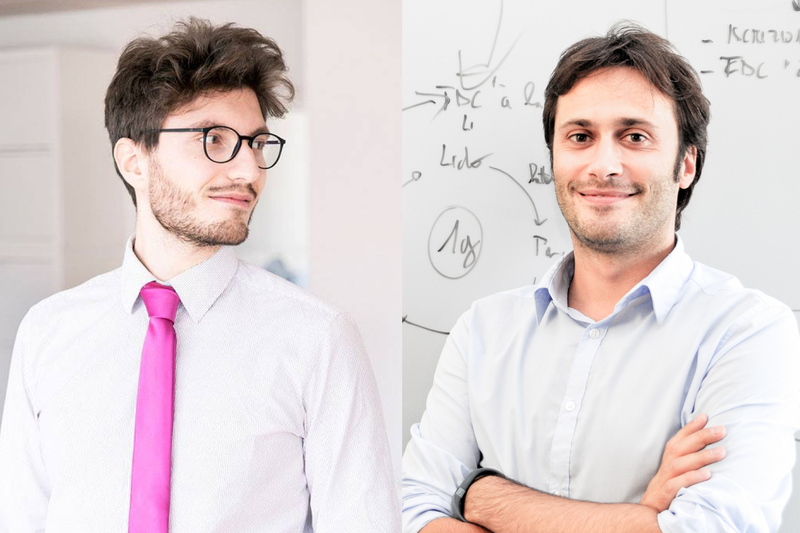 In the spring of 2018, we sat down with Luca Preto from Ticino Turismo, and Giuseppe De Luca from their design agency Sketchin, to talk about the redesign of the Ticino Turismo brand – aimed to reflect the very essence of the region, and spread it throughout the world; from Italy, Germany, and Switzerland to China, Russia, and India. 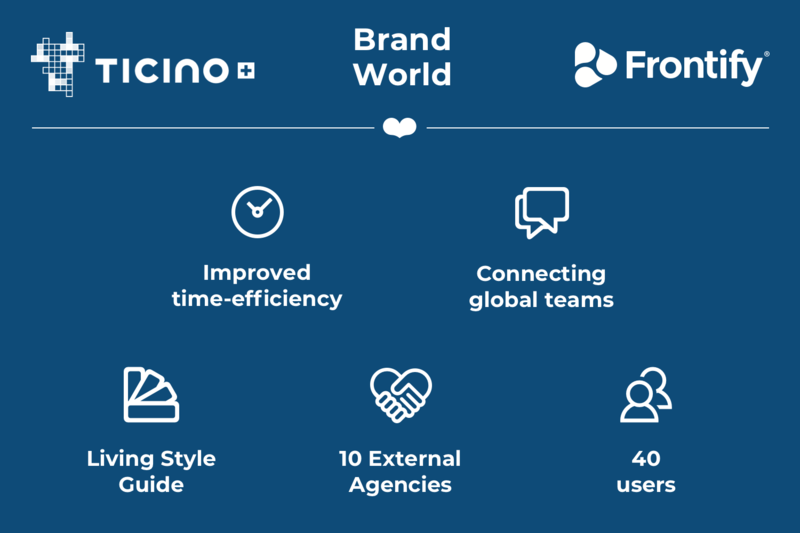 One of the main reasons for acquiring a brand management platform like Frontify was to overcome the complete absence of dynamic guidelines. Ticino Turismo was previously using an old static brand manual. It was often out of date, and it lacked all sorts of interactivity. Small fragments of their out-of-date static brand assets were continuously sent to external collaborators, dissolving the overall experience of their brand, due to inconsistency, and inadequate procedures. "We had a PDF Style Guide, which was never updated. Sometimes we copy-pasted parts of our PDF guidelines to send to partners. That was essentially the only way of keeping the pace going." To be able to swiftly set up brand consistent blogs, ads, stories, and videos about what’s happening in their region, Ticino Turismo is frequently collaborating with local businesses, events, and attractions. With Frontify; they can establish and centralize branded content strategies and templates, inviting any of the global stakeholders, and allow them to use the final content and living guidelines to the exact extent they need it – streamlining glocal narratives. 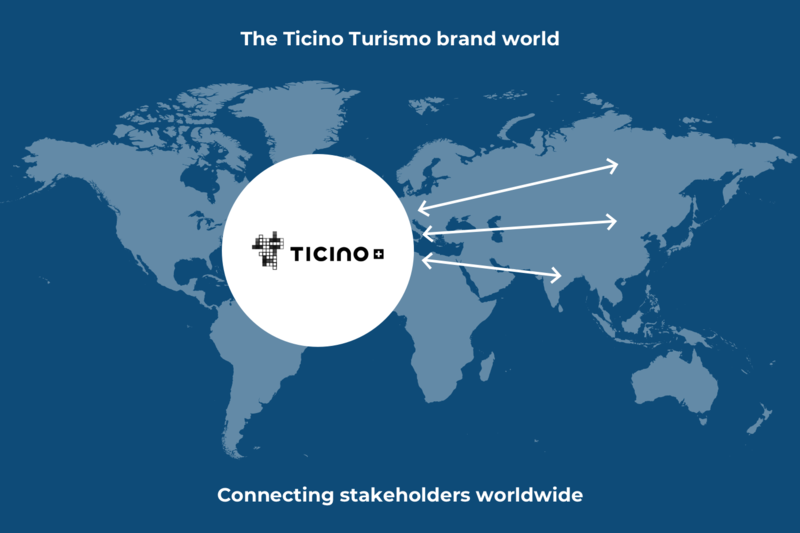 The rebranding of Ticino Turismo was done by the agency Sketchin, using Frontify as their cloud-based collaboration space, while the team from Ticino Turismo acted as creative leads – seeing their new brand elements being built over time. As soon as all designs, strategies, and assets were in place – they could start spreading it. "With Frontify, we save a lot of time. Branding is crucial to us, but it’s not our only daily business; we need a solid strategic structure to be flexible and fast. With new, big projects, we don’t have the time to spread e-mails around anymore. With the collaboration abilities of Frontify, we're already connected." Now being able to collaborate with partners via one platform, sharing up-to-date brand guidelines and content strategies, they've massively increased their collaborative efficiency throughout the whole organization. With their new brand strategy documented, defined, and easily available in Frontity, they intend to make their platform a more detailed, in-depth brand hub, allowing further collaboration with external partners and contributors. 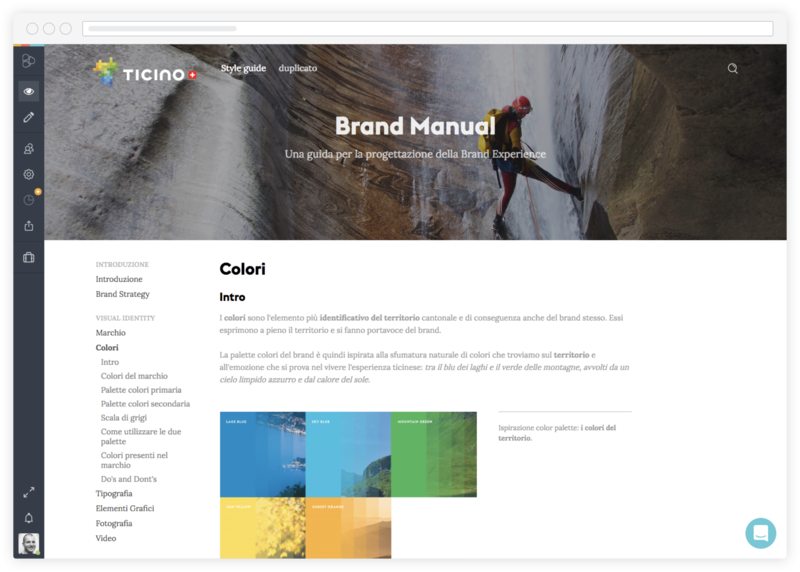 Now being fully in control of the Ticino brand, they’re equipped for any direction their dynamic brand might take them, making their beautiful home of Ticino ready for the future, and slightly more accessible to the world.